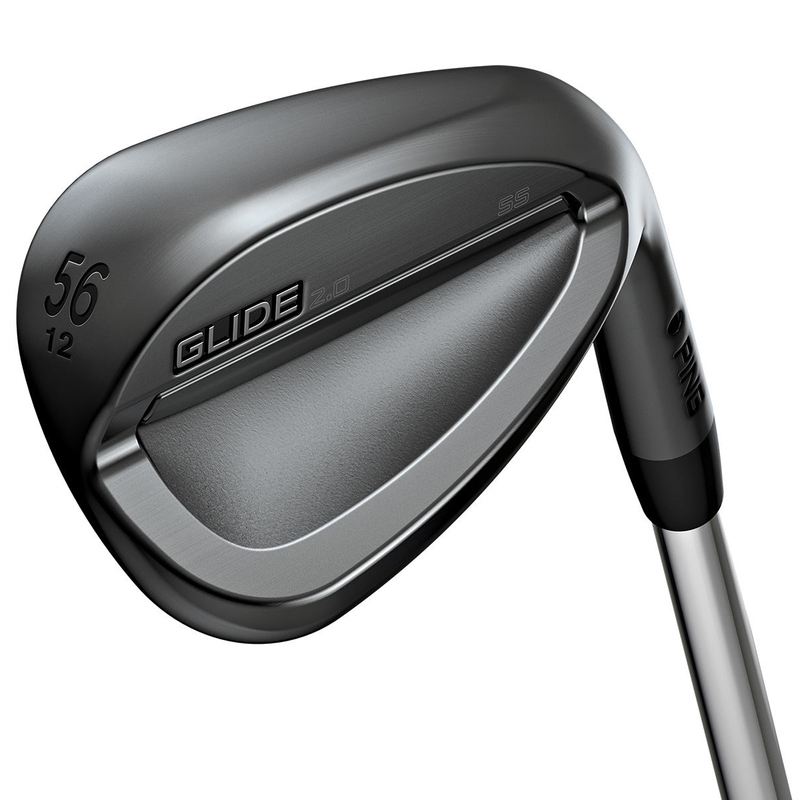 The Glide 2.0 Stealth Wedge has a dark finish that offer a more compact appearance. Engineered form a soft feeling 8620 carbon steel material, with precision milled grooves, and a highly durable QPQ finish that improves ball interaction for increased spin and control. 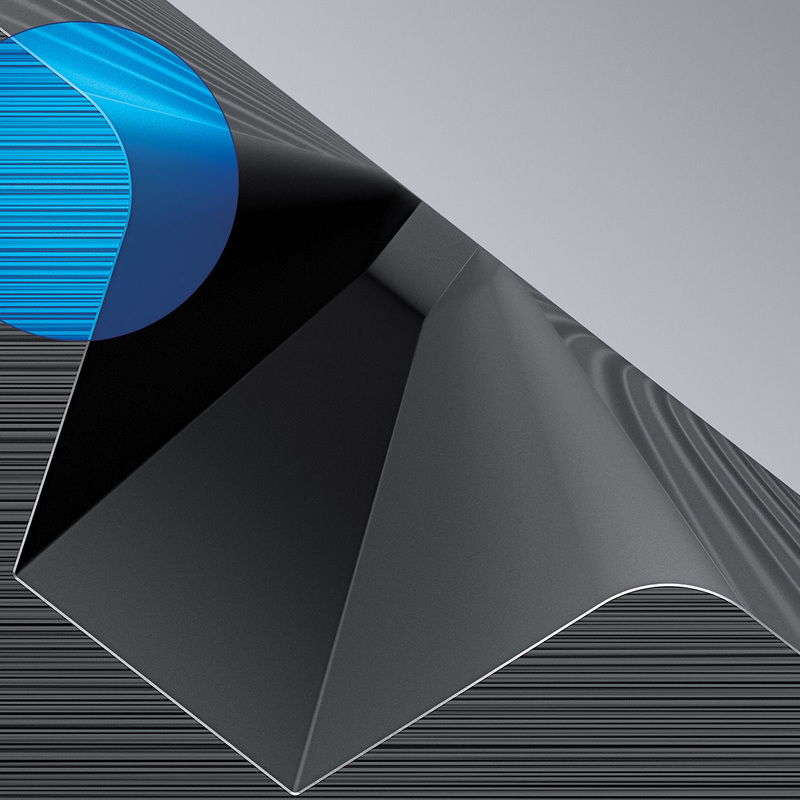 The wedge has a QPQ finish (quench, polish, quench), this special nitrading process hardens the wedge surface. Plus creates a hydrophobic water repelling surface, to improve contact with the ball, and increases spin in wet conditions. Groove specifications vary by loft to optimise performance based on typical shot requirement. Lofts above 56 degree`s have an additional 1/2 groove for finesse shots around the green requiring more precise control and spin. 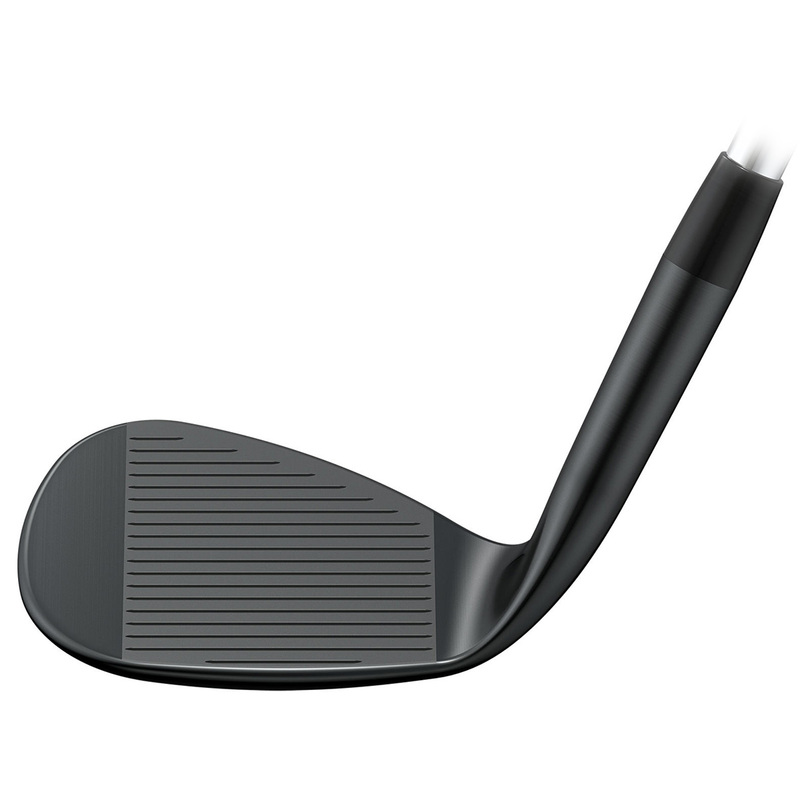 The Standard Sole wedge has been designed for typical divot depth and playing conditions, for moderate attack angles and divots.